My first attempts on 4m are from 1984 when I builded a converter from 4m to 2m and a 4 element yagi antenna. I became active on 2007-08-29 when I finished my transverter and made my first rx attempts. The antenna was a 5 elements dk7zb yagi and this antenna is still in use. That day I monitored the I0JX/B Beacon and could receive ms bursts. Later that day I wkd I6BQI in a 70MHz - 144MHz JT6M crossband qso. From that day I heard a lot of stations on 4m. 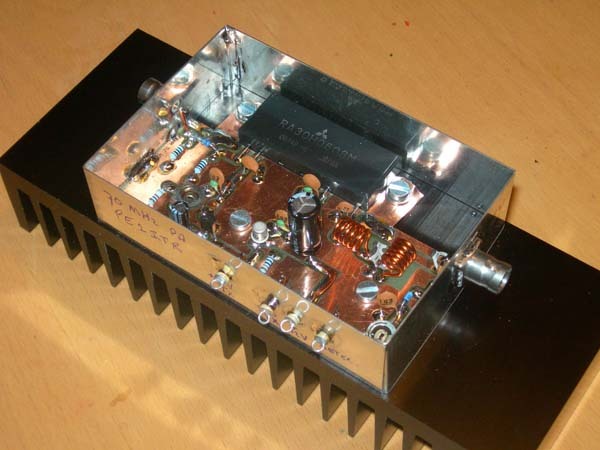 On 2012-01-01 the dutch radio amateur got a 4m allocation from 70.0 to 70.5MHz. Maximum power 50w PEP. 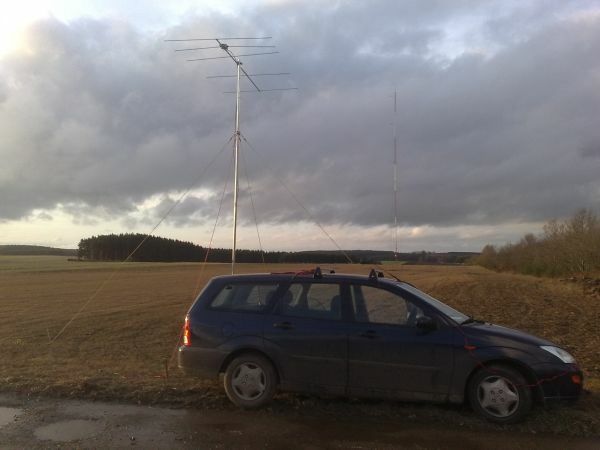 - For contesting and remote operations 2x stacked 7el LFA yagi are used. Here are some pictures made in the RSGB 1st contest April 1st 2012. 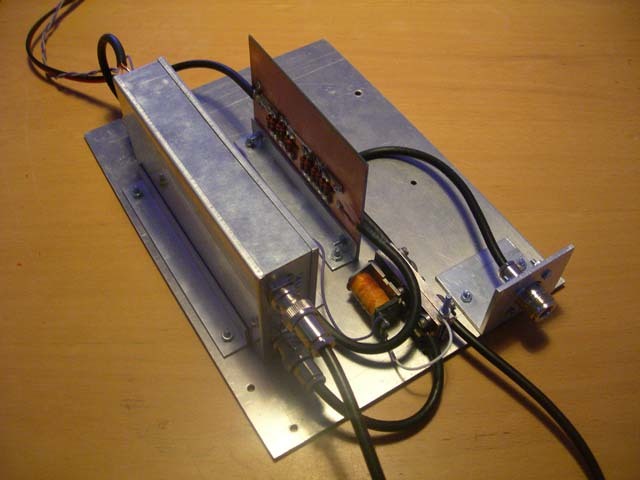 - OZ2M 70MHz/28MHz Transverter + PA max 25w. - FT-450D as IF TRX. 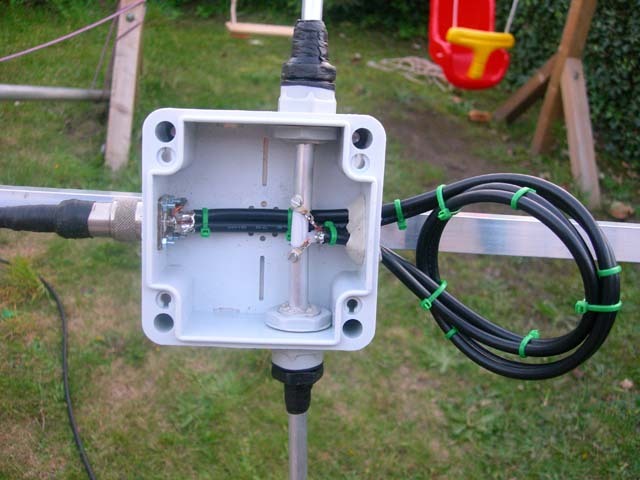 Here is info about my 5 element 28Ohm dk7zb yagi build in 2007. It is a small antenna is on a pole in the garden. Depending on the situation the pole is 3 or 6m above ground. 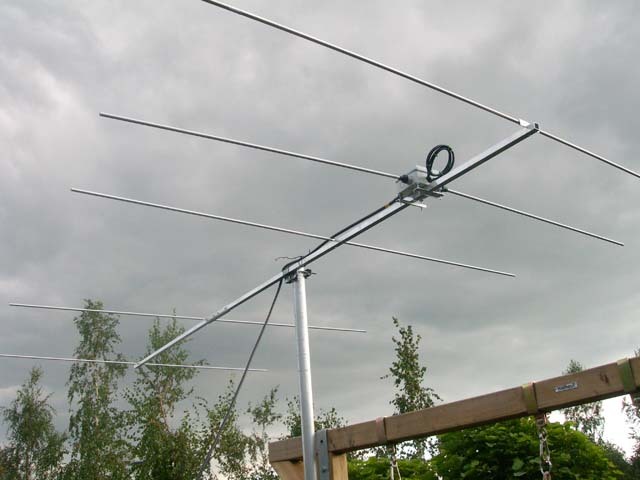 At the moment I am building also the 6 element 50Ohm dk7zb yagi because of the better specifications. Pictures will be added soon. Sporadic-E reflected signals will arive between 2 and 15 degrees elevation depending on the distance and the reflection height. Statistical the most signals on 4m will arrive between 4 and 7 degrees elevation. 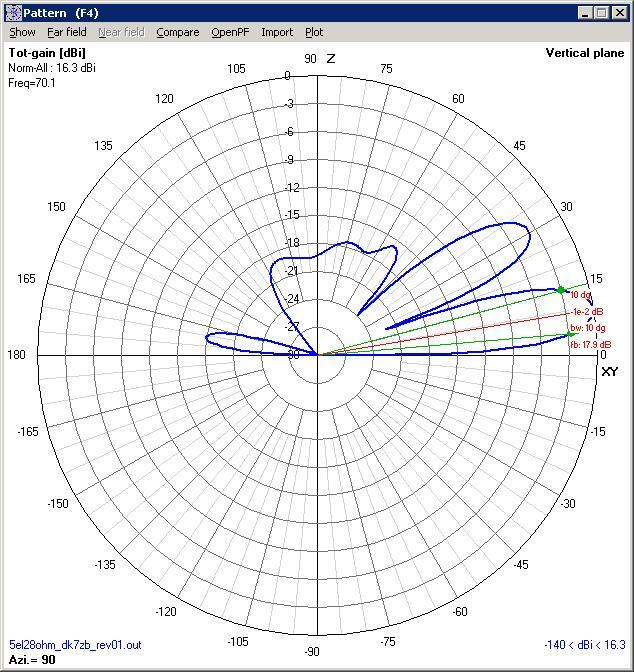 When my antenna is at 6m agl it is optimized for the 9 degrees elevation signals. So I will have around 6 to 1 db loss on the real dx signals. But a real good setup for Es and MS on the 1200km range. 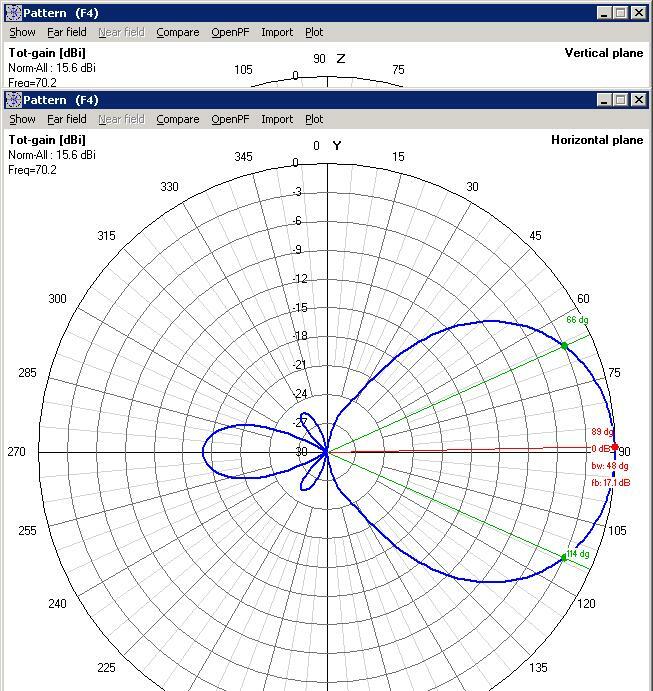 vertical pattern antenna 6m agl. 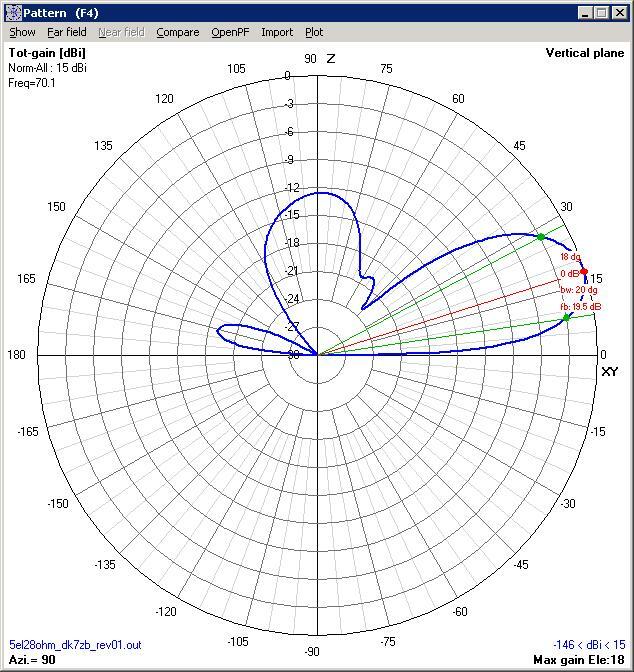 vertical pattern antenna 3m agl. 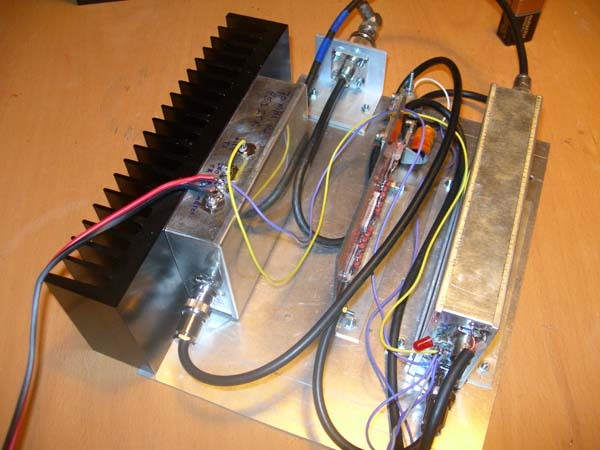 2007-08-29: Today finished the transverter and made the first rx attempts. Monitoring the I0JX/B Beacon and could receive ms bursts. Later this day wkd I6BQI in a MS 70MHz - 144MHz JT6M cross-band qso :-). 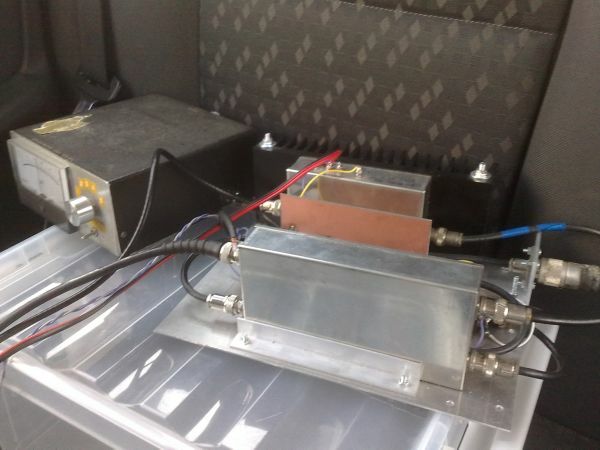 70MHz Transverter without the PA.
We hoped for an ES opening but nothing happened. Made 4 tropo qso's to LX 2x ,G 1x and DL 1x and one Es qso to I. We couldn't complete the tropo qso with G7RAU. Heard a lot of MS burst of I stations. Hrd I6BQI etc.